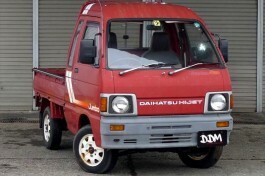 Buy Japanese mini trucks to import to Canada. 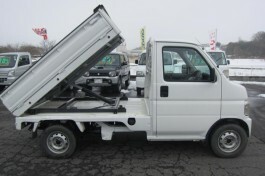 Importing 4x4 used mini trucks, such as dump bed, jumbo cab etc has never been easier. We will take care all of the shipping and handlinf to Canada from Japan. All you need to do is go to the port near Canada and pickup your vehicle.